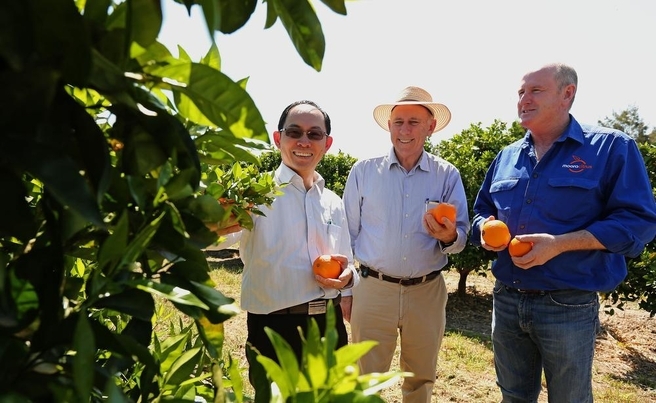 Western Australian citrus producers have started exporting their fruit to China, marking an exciting development for the State’s $15 million industry. As well as China, Western Australian producers have also successfully gained market access to Thailand and South Korea, by meeting the stringent protocol that requires specific orchard management practices and cold treatment of fruit transported by sea to the markets. 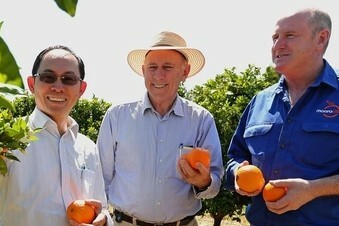 Citrus Australia assisted the WA growers become export ready by helping them with protocol compliance, export registration and trade missions to China. The export milestone was also achieved from market work undertaken by the State Government, Horticulture WA and the local citrus industry. “We are absolutely delighted to see them achieve this milestone,” Citrus Australia CEO Judith Damiani said. So far this year, citrus growers Moora Citrus and AGRIFresh have exported more than 30,000 boxes of navel oranges and a small quantity of mandarins to China and South-East Asia. WA Agriculture Minister, Ken Baston, said now these export markets are established, producers expect to increase the volume of fruit exported over the next few years as significant new plantings come into full production. “Building on the success of these trailblazing growers, the Government is working with other Western Australian citrus growers interested in exporting their fruit.